Construction is expected to begin mid-October and the store plans to open this winter, according to Cullinan Properties. ST. LOUIS – Fields Foods announced its opening a store in the Central West End later this year. Cullinan Properties opened its 87-unit loft development at 625 North Euclid in 2016. Fields Foods will occupy the remaining 8,186 square feet of commercial space on the ground floor of the building. The grocer will join the Medicine Shoppe at the Lofts at Euclid. 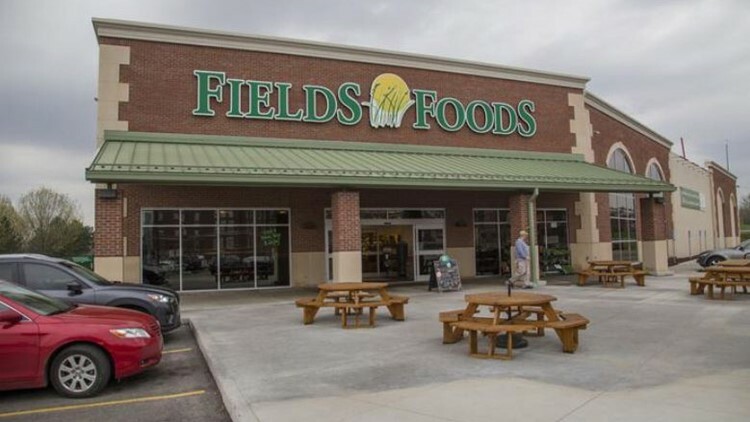 Chris Goodson, owner of Fields Foods, said the expansion into St. Louis’ Central West End is part of Fields Foods’ larger growth plan as a true urban grocer. “We couldn’t be happier to have Fields Foods occupy this space. Fields Foods will be a great convenience for our tenants, as well as all residents of the Central West End, providing them a unique shopping experience and easy access to fresh, quality, local foods,” stated Christopher M. West, Partner and Chief Executive Officer for Cullinan Properties, Ltd. “Lofts at Euclid and Central West End residents will enjoy the fresh meats, seafood and produce, as well as delicious prepared meals and a wine bar Fields Foods has become known for,” said West. The building that is now home to Lofts at Euclid was built in 1910, and originally served as the headquarters for the Langan and Taylor Company.